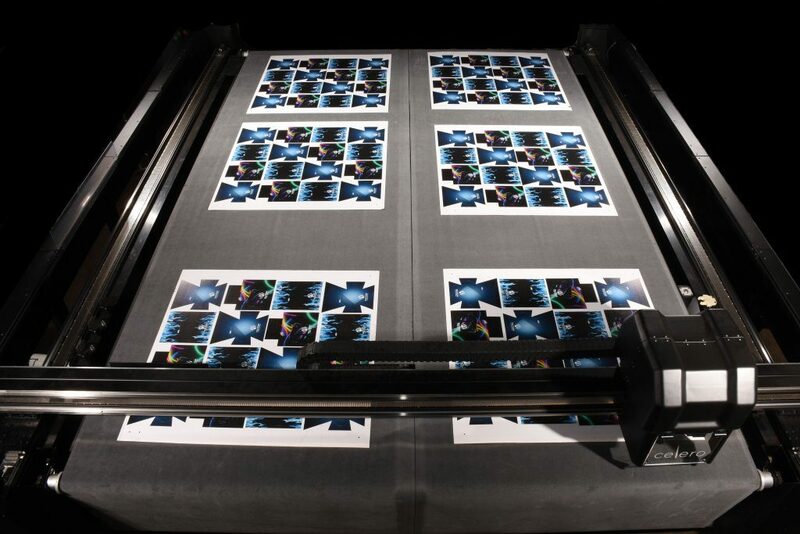 The MultiCam Celero 7 Digital Cutting System seamlessly balances speed and precision all in one package. Engineered to provide end-users with unparalleled performance as well as pristine cut quality, the Celero 7 Series utilizes linear motors to reach acceleration speeds of 1.2 G’s. With a registration accuracy of .001 inches, the Celero 7 Series of Cutters/Routers provide the industry’s highest quality of accuracy for repeatable cutting. 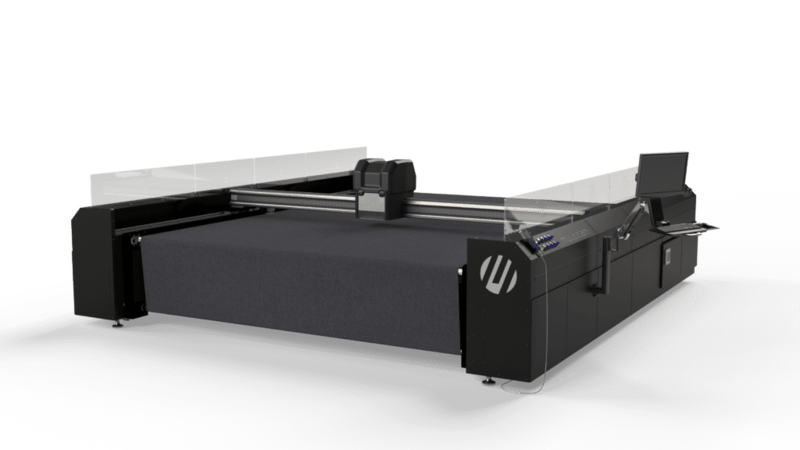 These Digital Finishing Systems offer cutting speeds of up to 7,800 IPM as well as 11,030 IPM maximum traverse speed. This helps end-users substantially reduce sheet-to-sheet time and help maximize production speeds and workflow. Whether you’re cutting Foamcore, Coroplast, Styrene, Acrylic, Metals or other substrates, the Celero 7 Series will give you the consistency you are looking for. The Celero 7 Series is offered in a variety of table sizes up to 10’ x 13’ which allow end-users to cut three (3) 4’ x 8’ sheets of material simultaneously. 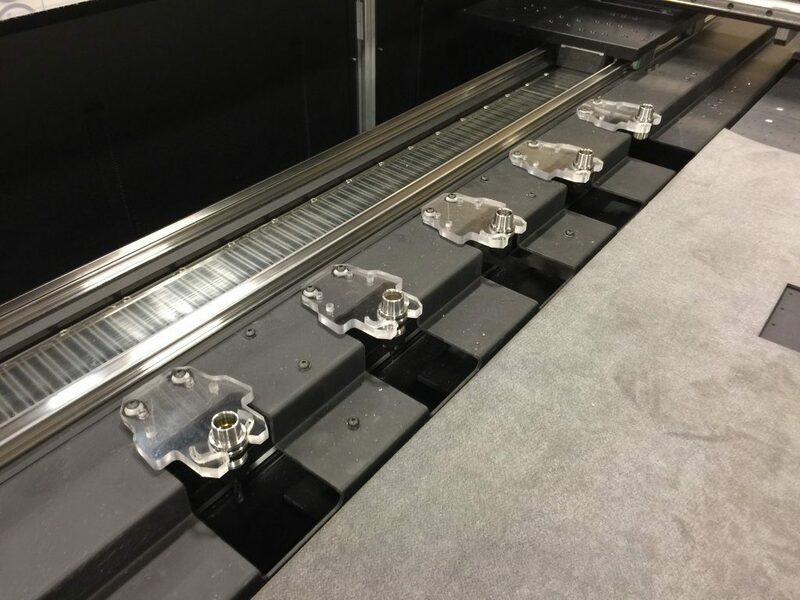 With integrated Linear Motors, the Celero 7 Series is capable of reaching acceleration speeds of up to 400 ips2 which translate to the industry’s fastest cutting speeds of 7,800 Inches per Minute (IPM). The Celero 7 Series Automatic Tool Changer system holds up to 18 tools which include up to nine (9) router bits and nine (9) knives. 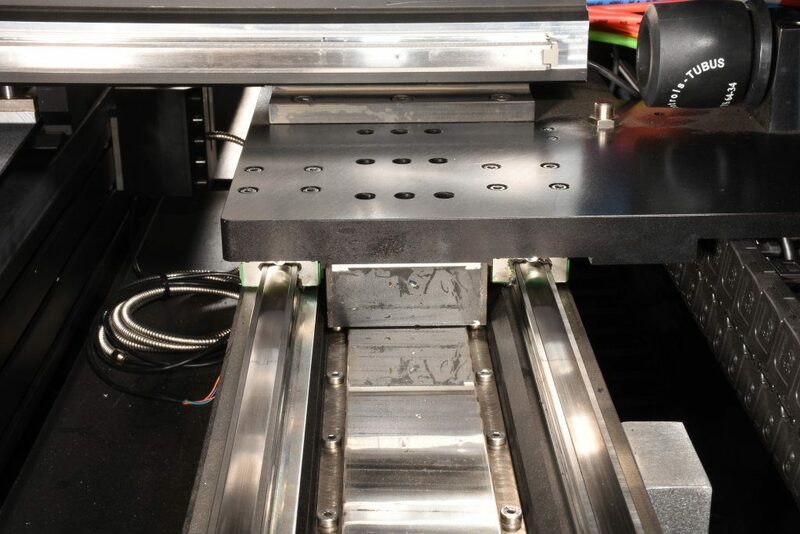 Designed to automatically change between knife and router cutting tools in a single job file, this system is intended to greatly reduce the possibility of operator-error and material waste.